Extension Builders Surrey - What Are The Key Phases Of An Extension Project? Extension builders Surrey, if you choose the right firm, can carry out the process of building an additional room or converting your loft from start to finish. But as the homeowner, it is important that you understand what’s involved so you can choose good builders and oversee the work in progress. Here is a brief outline of the process. The most critical stage is the planning phase. It is worth investing as much time as possible in the early stages. This is because the more detail you get nailed down from the outset, the smoother the project will run once underway. 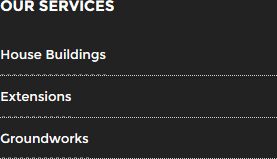 Choose a reputable builders in Surrey and they will first carry out an inspection of your home. You may have a good idea of what you are looking for, but in any case, they can tell you what is and is not achievable with your property. For instance, a loft conversion may not be possible, but they could advise on extending an existing room. The next stage is to draw up plans and consider whether planning permission or a Building Regulations application will be necessary. Again, the best builders Surrey wide will be able to handle this process for you. They will have the experience to know where potential stumbling blocks may be and prepare for them in advance. Once work starts, you should expect a named individual from your builders to project manage the work. It is his responsibility to update and report back to you, especially if there are issues. He will also arrange for site visits from the local authority if necessary, including the final site inspection once work is complete. From planning applications to finishing touches, you need to ensure that your extension builders Surrey based leave nothing out when carrying out your construction project. 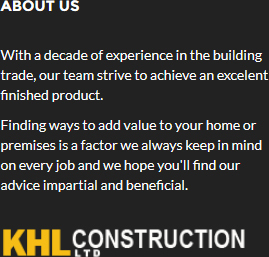 We at KHL Construction Ltd have a great reputation locally for the work we carry out for homeowners. 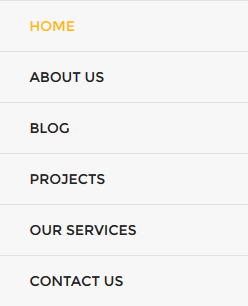 Visit our website today at http://khlconstructionltd.com/ or ring us on 01483 277560 to discuss your needs in further detail.